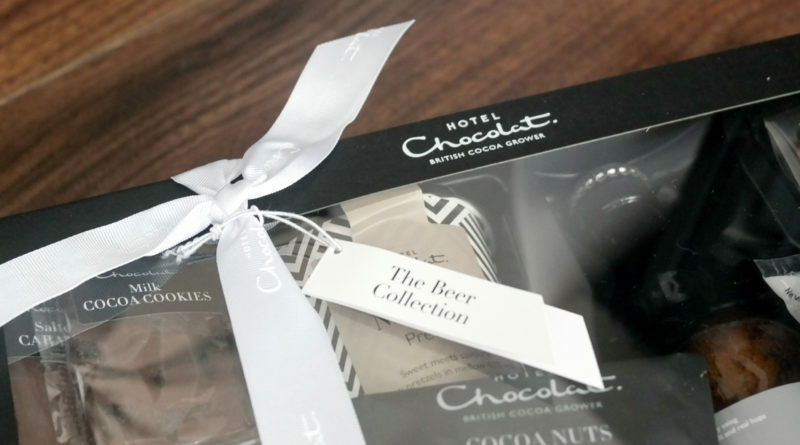 Yep you read that title right, Beer AND Chocolate Hamper is now available from Hotel Chocolat. This includes some of their wonderful Cocoa Beer! 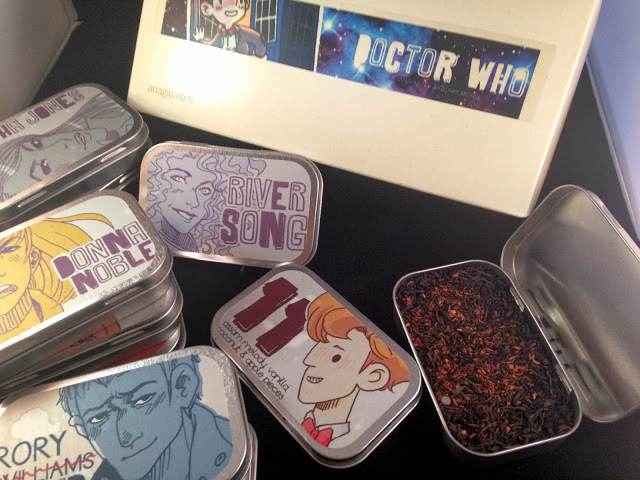 This is one of their many Christmas gifts and Hampers available. Their Cocoa Beer is an amazing creation in itself. Rich and malty, Porter-style ale of real character and depth, infused with the toasty notes of roasted cocoa shells. Brewed with cocoa this creates a distinctive, English, small-batch beer, brewed with traditional Fuggles hops and the warming flavour of cocoa shells to create a complex, rounded ale of real character, with pleasing savoury bitterness and notes of tobacco, cocoa and coffee. 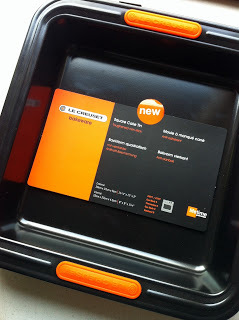 Hotel Chocolat’s cocoa shells are left over from making chocolate, but they’re just too good to throw away. So what better use for them than to make some beer! 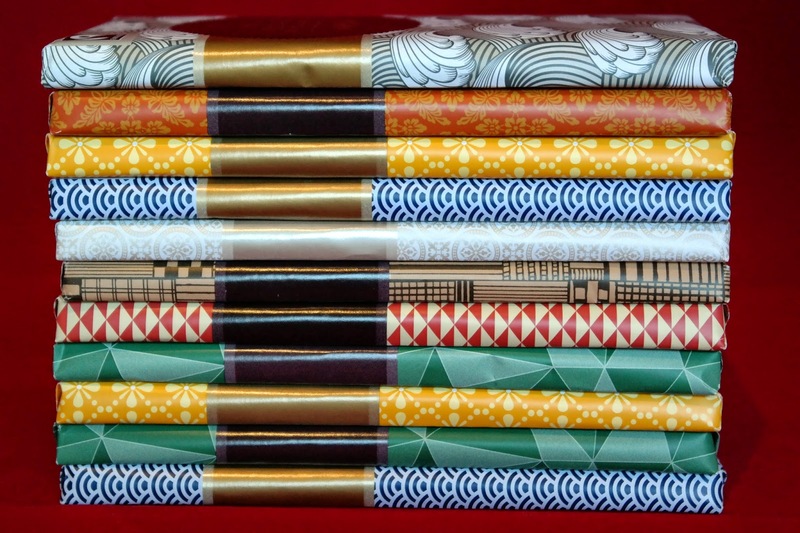 You can find their other Christmas products and gifts in their Christmas Shop. We love that this beer is created using ‘waste’ materials which would otherwise be thrown away. 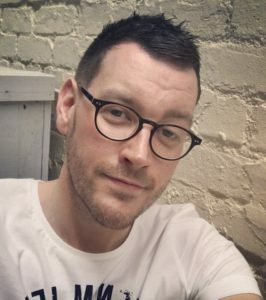 So when you’re enjoying this beer you can feel good about it! 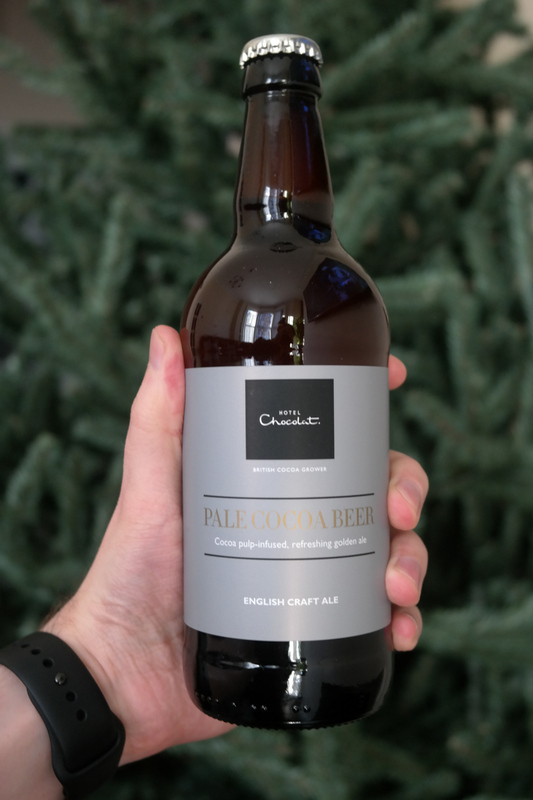 So Hotel Chocolat have taken this beer and popped it in a hamper with other products which perfectly compliment the beer itself. 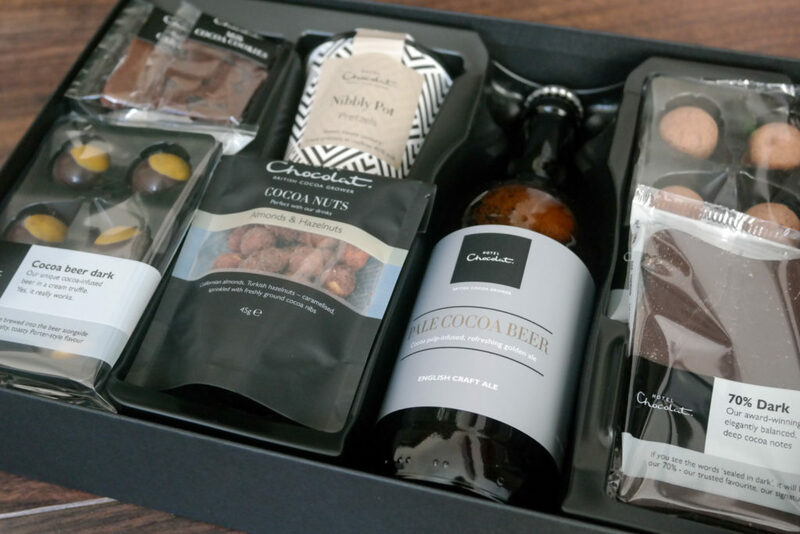 Presented in a wonderful gift box which barely needs wrapping at all this collection includes a Nibbley Pot full of chocolate pretzels, a dark cocoa beer truffles selection, a pack of cocoa nuts and some other treats including a slab of 70% cocoa chocolate. 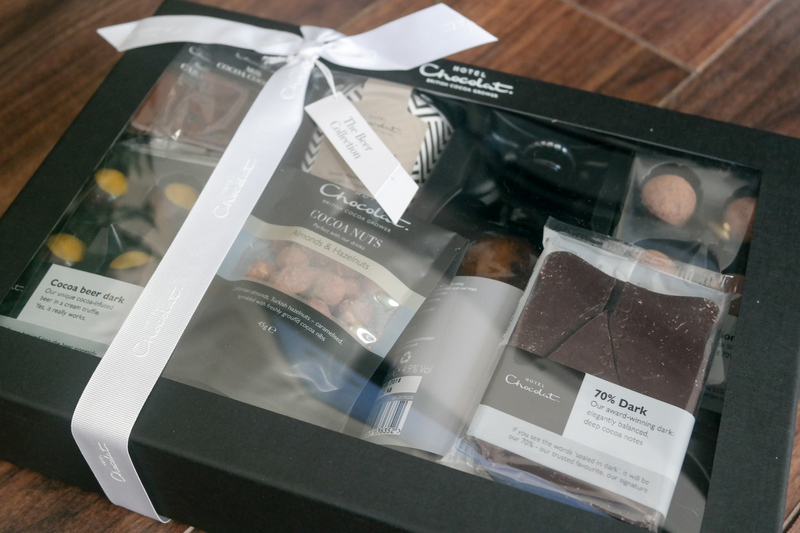 This really is the chocolate lovers hamper and makes a perfect gift for someone this Christmas who you might not know what to buy for.